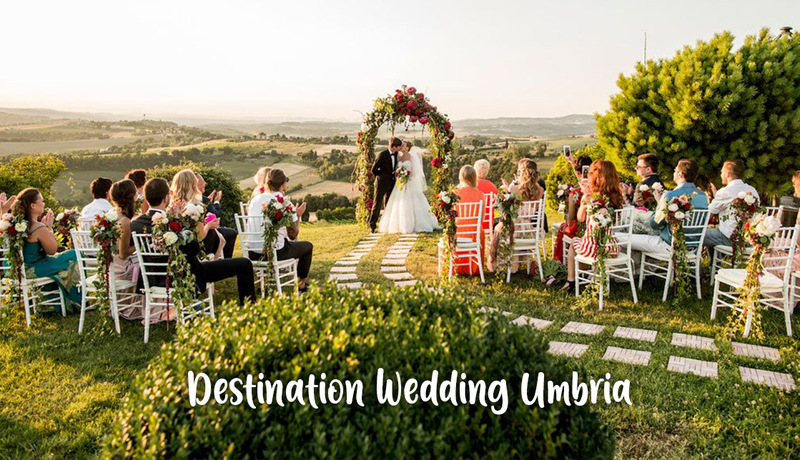 For your exclusive destination wedding in Italy, we propose you to marry in Umbria, a land of unspoilt nature and authentic beauty. Covered with green hills, mountains and valleys, Umbria is a region located in the very heart of Italy. With no outlet to the sea, it has Lake Trasimeno, the largest lake in central Italy, with remains of Etruscan settlements, and the Marmore Falls near Terni, one of the most beautiful in Europe, where the River Nera plunges a spectacular 165 meters, wrapped in luxuriant vegetation: a beloved destination for those who love to canoe, kayak, and more. 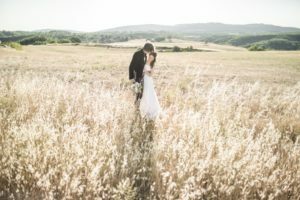 For your wedding menu Umbria is a small land of great flavours and authentic fine Italian cuisine that manages to satisfy all types of palates: for meat lovers there is fiore all’occhiello and pork made into delicacies like sausage, flavoured prosciutto and salami, with those of Norcia being particularly renowned. Its cheeses have decisive flavours, among the seasonal pecorino, and fresh or seasonal caprini. The rich array of dishes matches the authentic products of the soil, with truffles taking center stage. 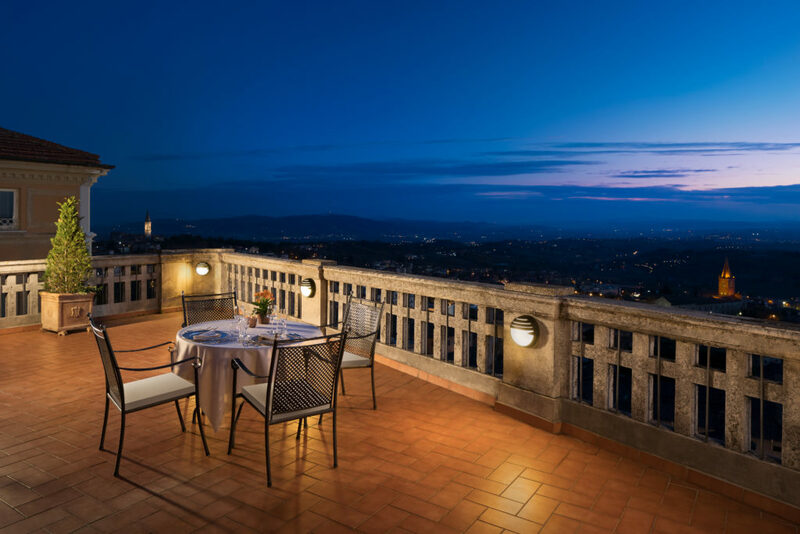 For an exclusive Italian Wine experience, Umbria’s rich soils and vineyards offer esteemed white and red DOC wines, with Assisi Grechetto and Vino Sagrantino di Montefalco among the many that are well known. 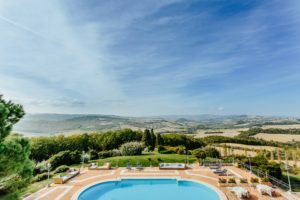 Our unique selection of luxury resorts for destination weddings in Umbria are enriched by all these spectacular treasures of the land and will make your wedding an unforgettable journey.